Andrew Graham is co-founder and CEO of Borrowell, a financial technology company that helps consumers make great decisions about credit. Borrowell was the first company in Canada to offer credit scores for free and has grown to be one of the country’s largest fintech companies, with over half a million users. Borrowell has won numerous awards, including being named one of the top 100 fintech companies in the world by KPMG. 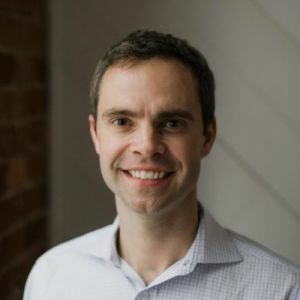 Andrew is a frequent speaker on financial innovation and was recently named a finalist for the Ontario region for EY's Entrepreneur of the Year award. Active in the community, he is president of the Canadian Club of Toronto. Andrew holds an MBA from Harvard Business School and an MA in economics from the University of Edinburgh.